Welcome to Miro at the Parc in bustling Henderson, Nevada. Our secluded one and two bedroom apartment community can provide you just the lifestyle you’re looking for. Find luxury in your new Henderson, NV, apartment home with features like a walk-in closet and wood-style flooring. You’ll feel at peace in our gated community, relaxing by the resort-style pool or dipping into the hot tub for an evening soak. 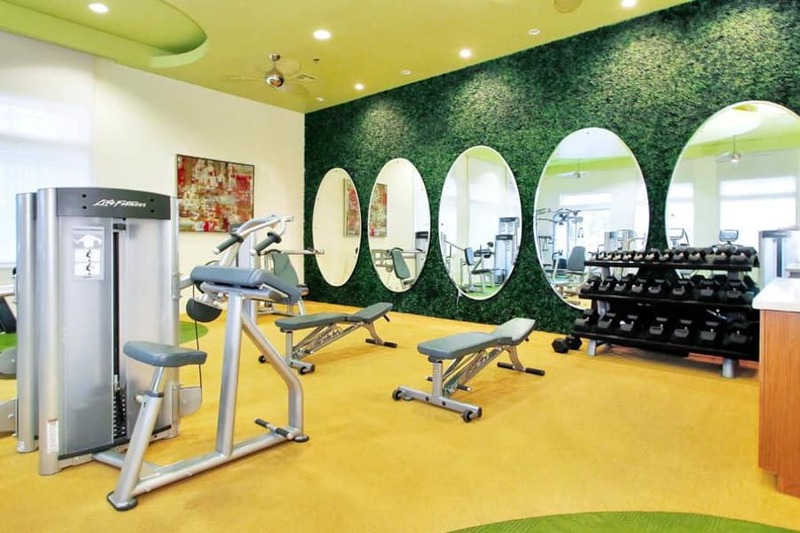 If staying active is your thing, take advantage of our state-of-the-art fitness center, open 24 hours for your convenience. Our fireside lounge is a perfect place to kick off your shoes and cozy up after a long work week. It’s our mission to help you live the life you love. 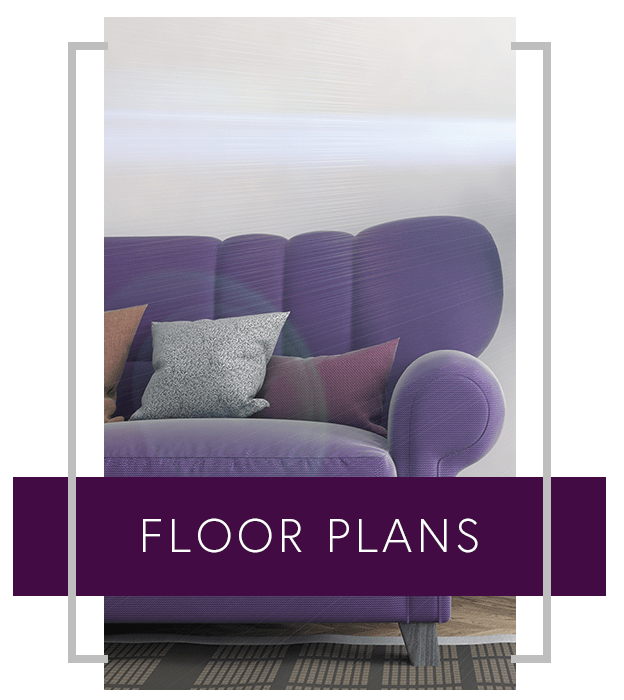 In your new apartment home, you’ll feel everything was designed just for you. At Miro at the Parc, we’ve created a community that invites you to unwind and enjoy. Our pet-friendly community in Henderson boasts lavish amenities that anyone would love to have in their community. 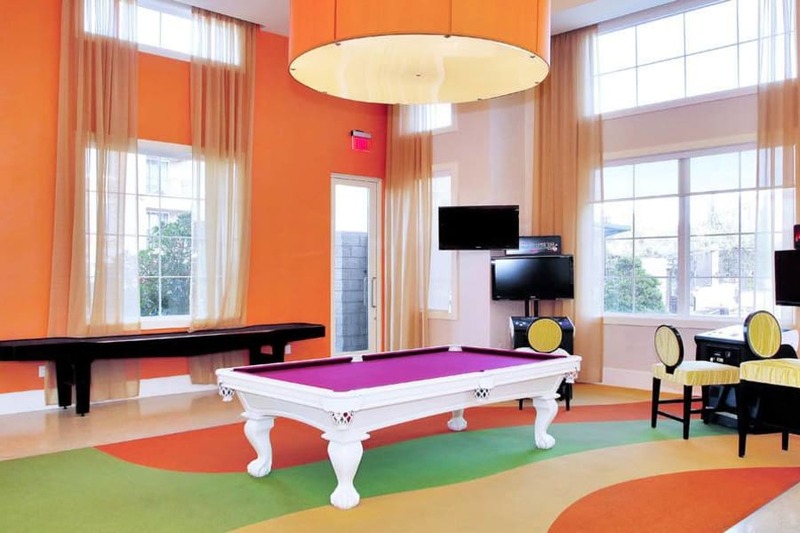 Below are just a few of the amenities you'll have access to while living at Miro at the Parc. 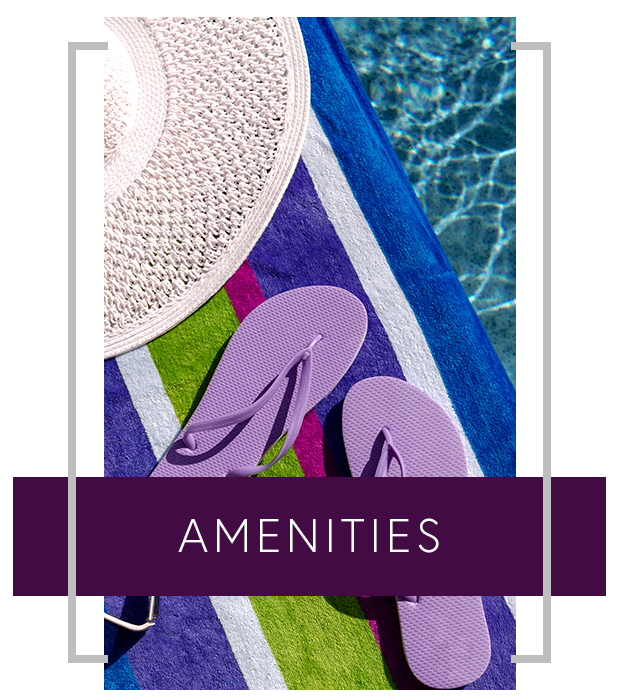 See our Amenities page to find even more luxe extras in your new apartment community in Henderson, NV. 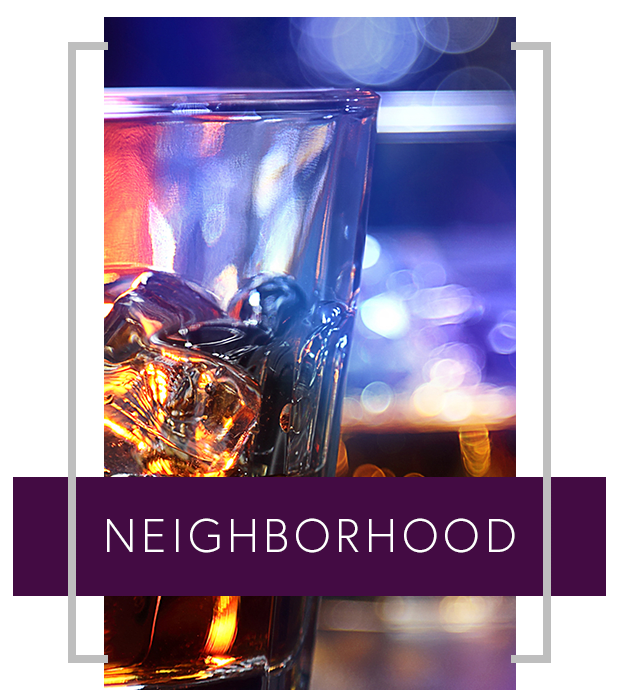 The Gibson Springs neighborhood of Henderson, NV, has endless opportunities for food, shopping, and fun, all conveniently located near work or school. Whether you’re a student at Touro University, located less than two miles away, or you work in one of Las Vegas’ famed casinos, you can trust your commute will be a quick one. And when you’re ready to enjoy your downtime, you’ll love that Arroyo Grande Sports Complex, Railroad Lake, and the Strip are all minutes from your home at Miro at the Parc. 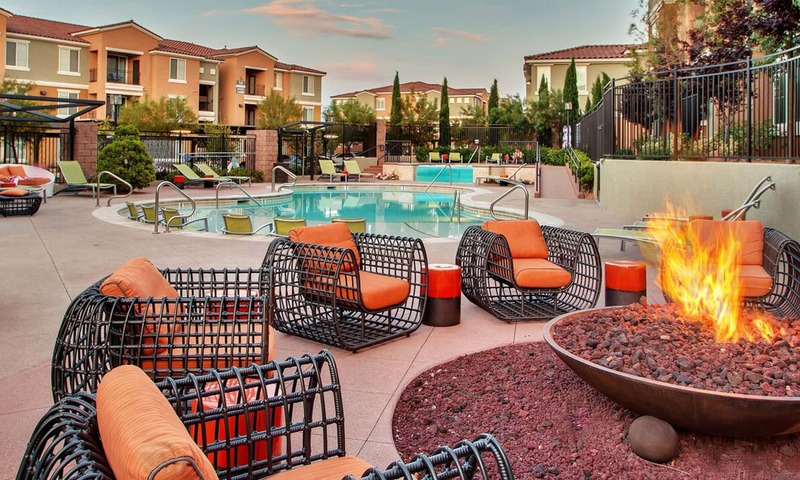 Our luxury apartments are close to Touro University Nevada, as well as a number of other attractive destinations. Everyday convenience is close by thanks to nearby grocery stores, restaurants, and major retailers. 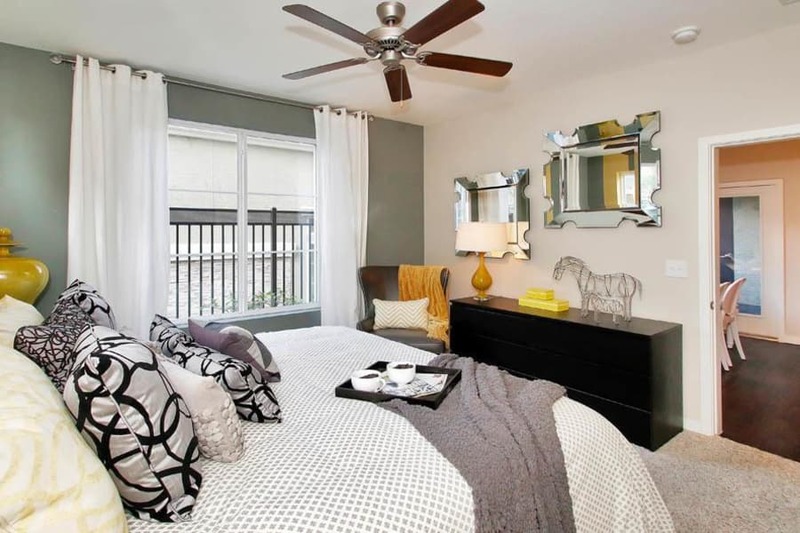 Learn more about Miro at the Parc by visiting our neighborhood page. 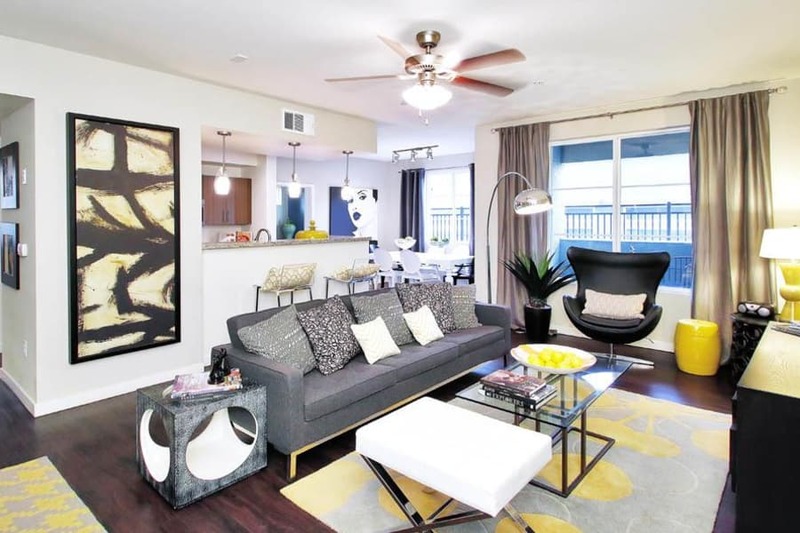 Looking for a hip, gorgeous new apartment home in Henderson, NV? Call us today to schedule your personal tour. You’ll be glad you did.